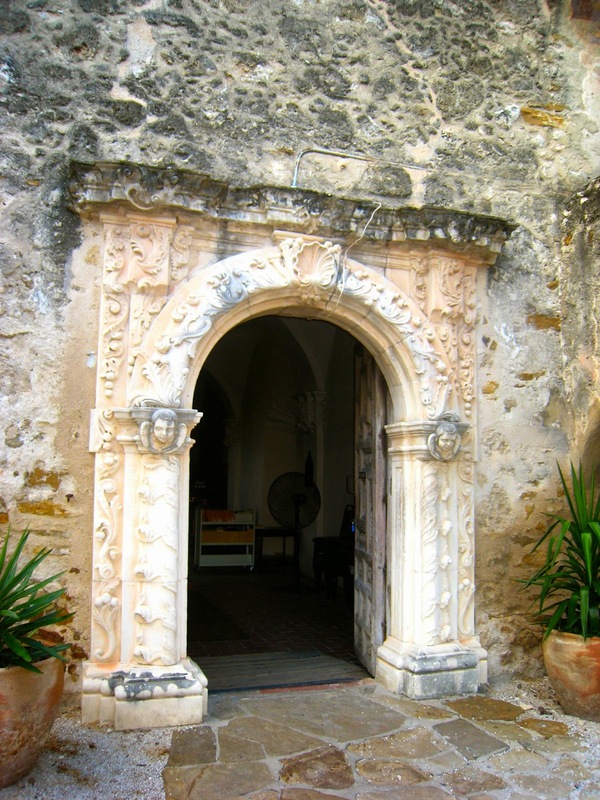 I have lived in San Antonio for almost 10 years now and never visited any of the missions, except for The Alamo. I like to bike on the Mission Trails which runs along with the San Antonio River on the south side, passing through the Missions. I saw several signs directing to Mission San Jose, so I decided to explore. I was wowed by its beauty, who could imagine? 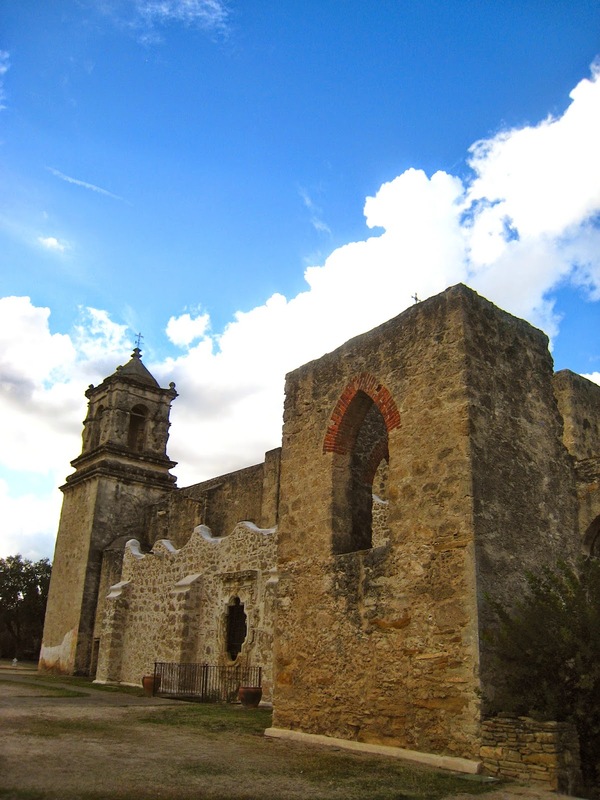 This hidden gem, known as the "Queen of the Missions", is the largest of the missions and was built in 1768. 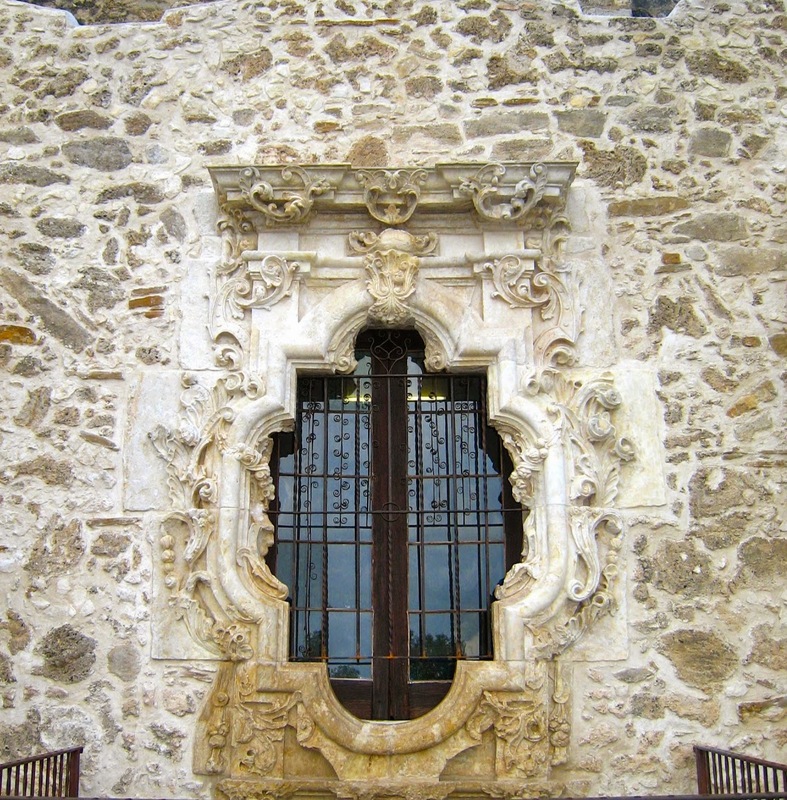 The architectural style is Spanish. It has a beautiful church which is currently in service and it is open to public. 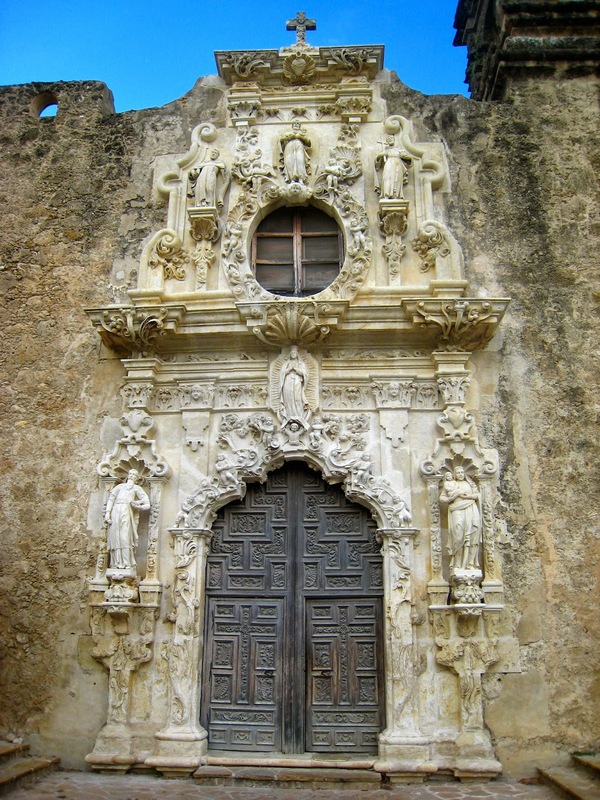 The Missions were built to expand Spanish influences in the north of Mexico. They also served to introduce natives into the Spanish society and the catholic church. It was a great adventure! If you like to bike and explore new things, I totally recommend this bike ride. Here are some pictures.